Our charming hotel in Newmarket has an indoor pool, a tennis court, and a charming outdoor garden, making it the perfect place to stay during your next visit to our idyllic GTA city. Wake each morning to enjoy a light complimentary breakfast in our hotel’s breakfast room. 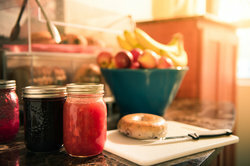 Served each morning, guests will find items like toast, pastries, and bagels available, in addition to homemade jam made lovingly by our hotel’s owner. 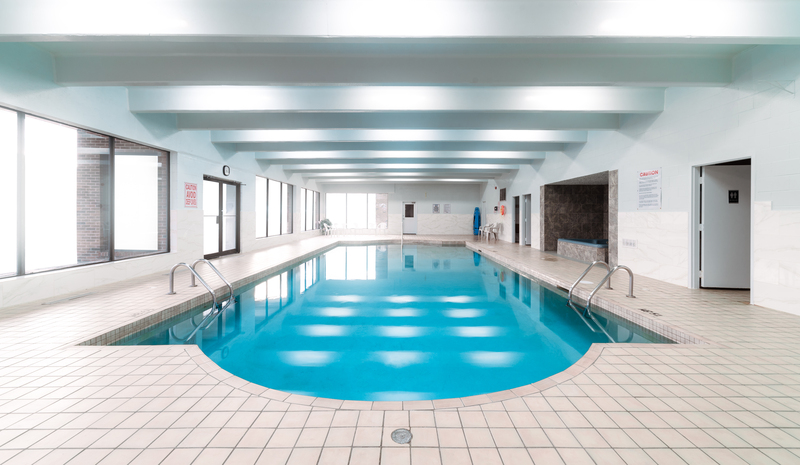 Our hotel in Newmarket’s indoor pool allows guests to enjoy a dip all year long! Our large pool is housed in a bright, airy space, and is filled with skin-healing salt water! Guests can relax poolside, or lounge in our hot tub. In the summer, our hotel’s garden is in full bloom, making it the perfect spot to relax and read a book or take in the atmosphere. Our outdoor pond is surrounded by flowers, and features a peaceful waterfall with fish. 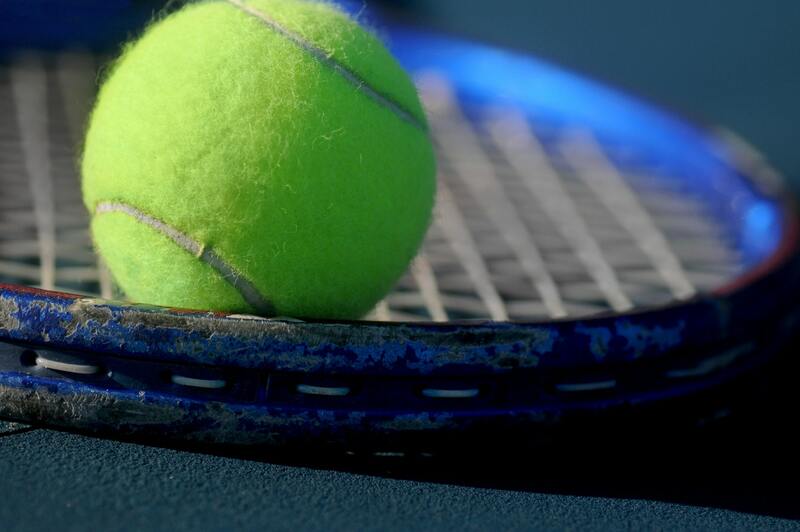 In the warmer months, guests can also enjoy a game in our hotel’s on-site tennis court! Rent rackets at the front desk and spend an afternoon on the court. Looking to enjoy a workout? Take advantage of our special LA fitness discount! Just a 10 minute walk away, our guests of the Newmarket Inn can enjoy a $5 LA fitness pass during their stay with us. Our Newmarket hotel has an indoor pool, and a variety of other charming amenities. Book your stay with us to enjoy cozy accommodations in a peaceful, relaxing environment. Please Note: Our pool will be closed for renovations from March 20 to April 18 2019. We apologise for any inconvenience. Our large pool is the perfect place to cool off in the summer or enjoy an indoor swim when the weather outside is frightful! Our pool area is bright and clean, and features a hot tub for ultimate relaxation. Enjoy our pool’s skin-healing salt water, or relax poolside in one of the area’s lounge chairs. Get your day started off on the right foot with a delicious light breakfast at the Newmarket Inn! Enjoy items like bagels, toast, pastries, coffee and juice, in addition to our famous homemade jam, lovingly made by our hotel’s owner. Our hotel’s idyllic grounds feature a tennis court! A perfect activity for a family getaway or a romantic couples retreat, our tennis court has to be reserved at the front desk, where rackets can also be rented for guest use.